James L. Carey, MD, MPH is Assistant Professor of Orthopaedic Surgery at the Perelman School of Medicine at the University of Pennsylvania. He is also Director of the Penn Center for Advanced Cartilage Repair and Osteochondritis Dissecans Treatment. Dr. Carey’s clinical expertise centers on arthroscopic knee and shoulder surgery, with a special focus on cartilage repair and meniscus transplantation. His primary clinical research currently involves the design and coordination of a comprehensive prospective cohort study of osteochondritis dissecans treatment as part of the Research in Osteochondritis of the Knee (ROCK) multicenter group. His translational research involves a large animal model for osteochondritis dissecans. 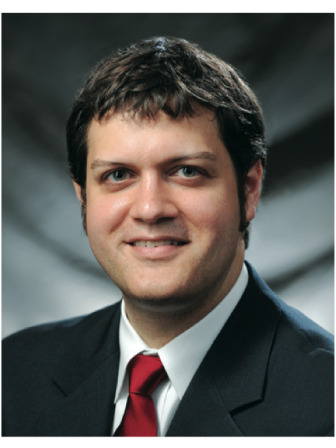 Dr. Carey works as Associate Editor for Epidemiology and Statistics for the American Journal of Sports Medicine. In addition, he serves as Team Physician for the University of Pennsylvania. In 2013, Dr. Carey was selected by the ICRS for the Lars Peterson – Sanofi Clinical Traveling Fellowship in Europe.